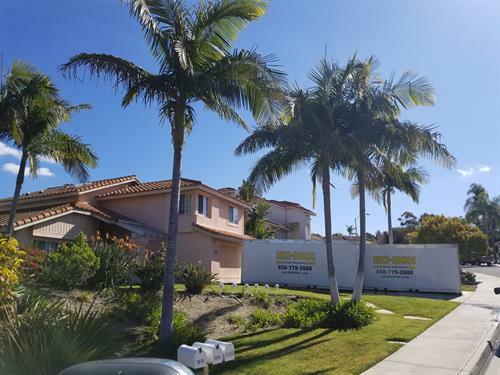 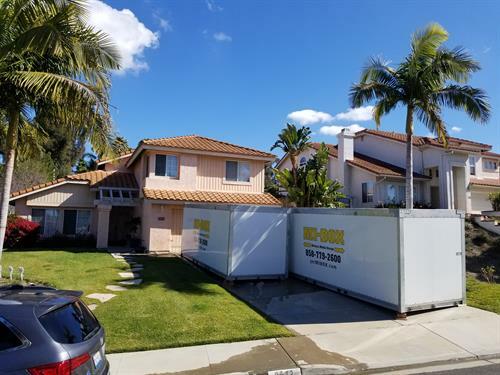 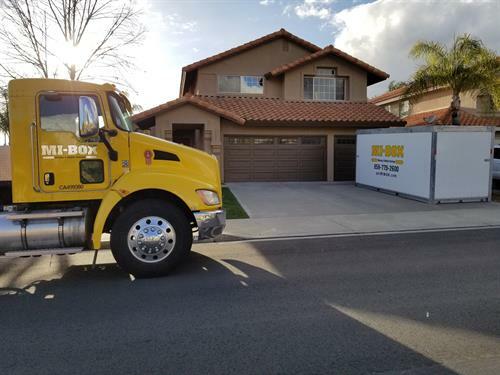 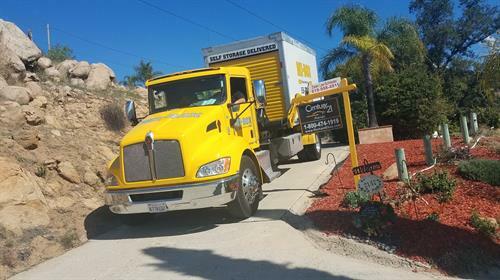 MI-BOX San Diego believes that our business is to deliver more than portable storage containers, it is to deliver an experience to our customers they never expected from a moving and storage company. 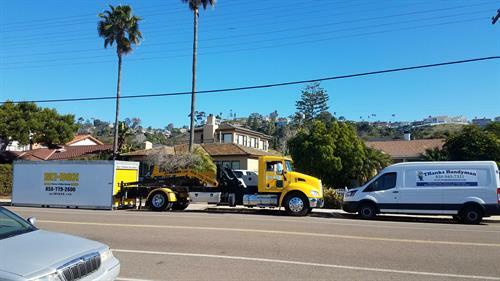 The opportunity to exceed our customers expectations is in everything we do and the core of our business. 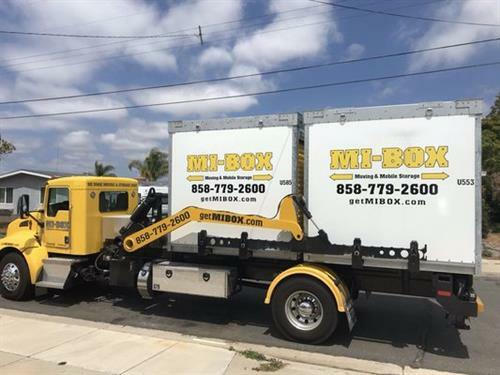 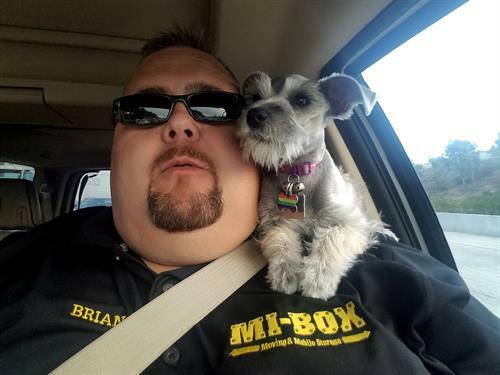 MI-BOX San Diego is a locally owned and operated business servicing San Diego County. 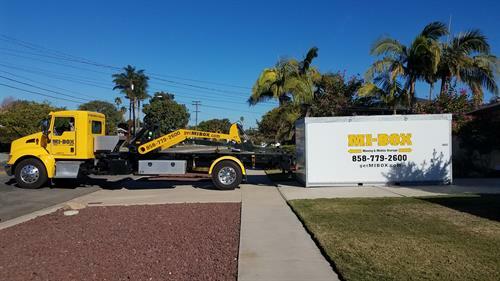 It's led by two long time friends and business partners Richard ''Richie'' Robison (founder) and Kyle Taylor whose combined experience make up over 25 years in the service business industry. 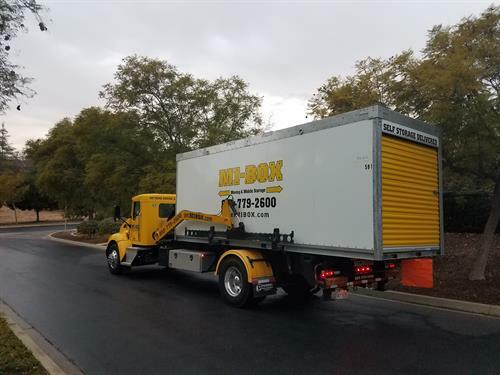 When MI-BOX patented the LeveLift system it changed the way portable storage containers were delivered. 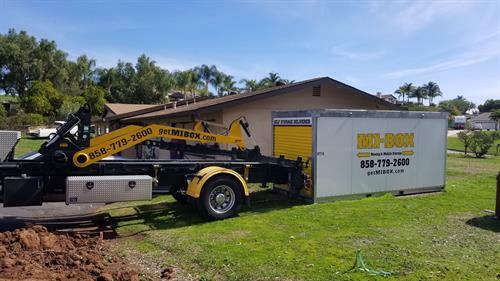 The LeveLift system is only available at MI-BOX and is designed to securely and safely transport mobile storage units. 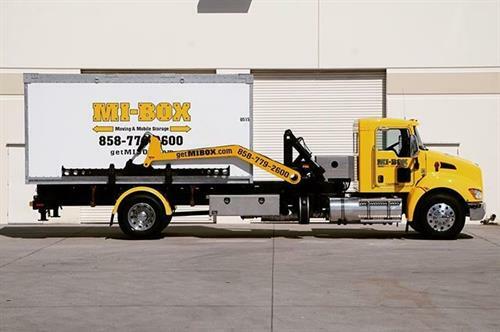 MI-BOX did not invent portable on demand storage, it just made it better.